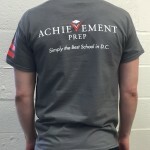 Throughout the year, there are plenty of opportunities for you to engage with school-sponsored fundraisers to support the Achievement Prep DREAM! 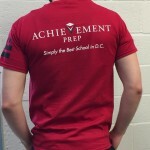 Be sure to check this page for ongoing updates about the different ways that you can support our scholars. 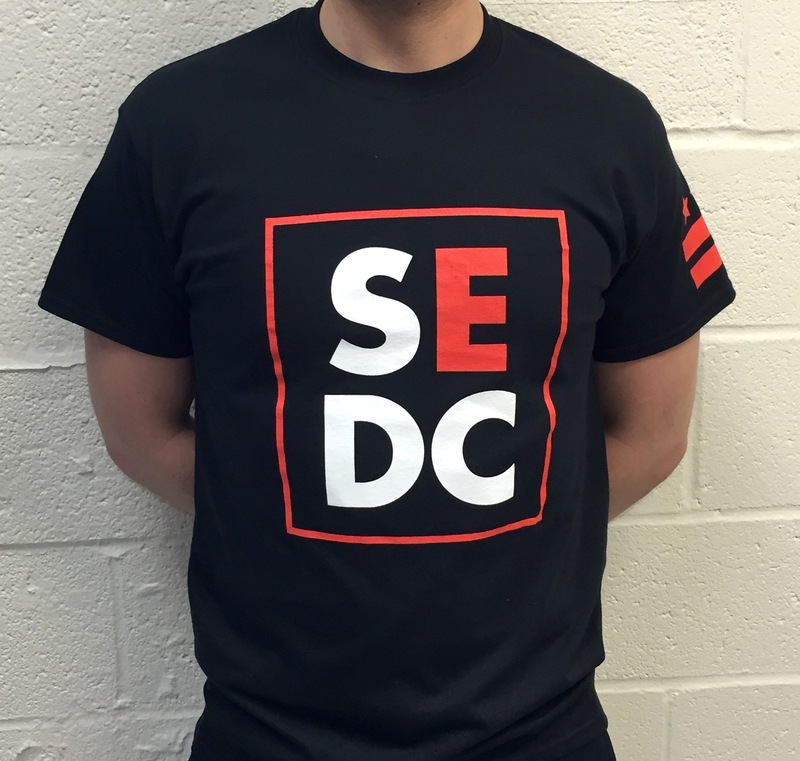 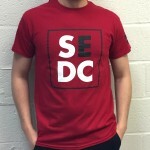 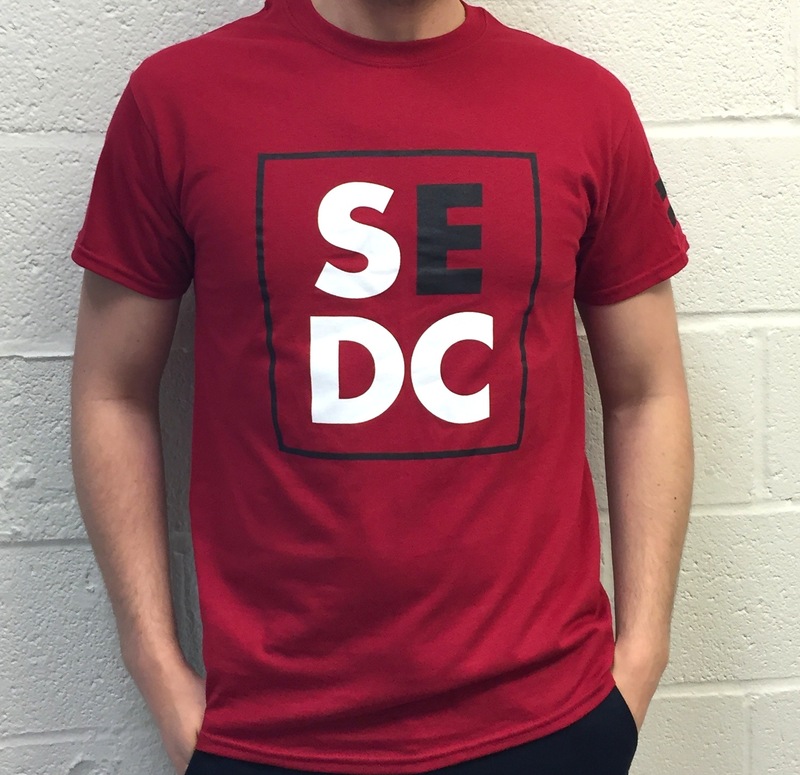 We are proud to represent Southeast DC, and are excited to give you an opportunity to show your Southeast DC pride with custom-designed Achievement Prep Southeast DC t-shirts! 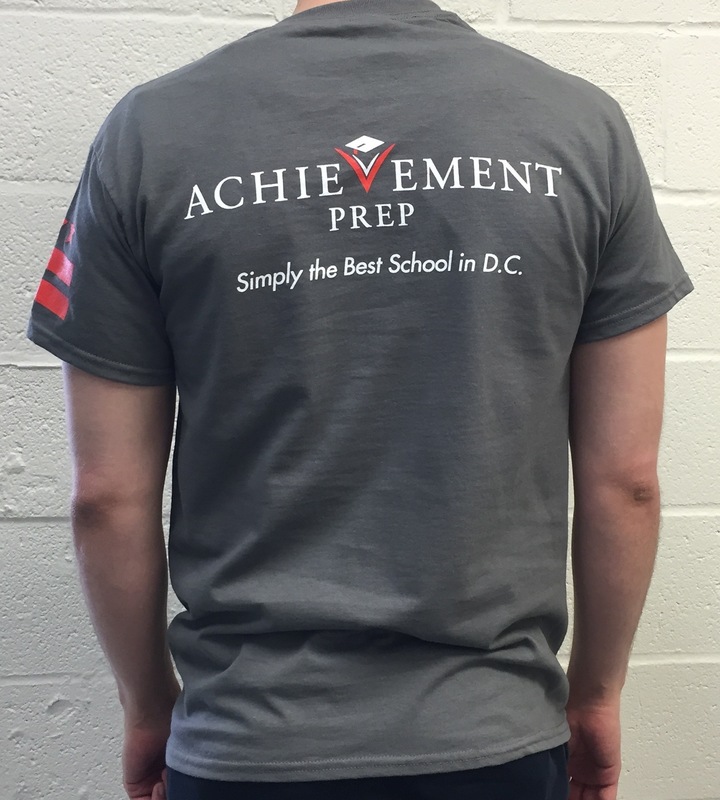 All proceeds from t-shirt sales will go to our scholars’ end of year enrichment trips. All T-shirts cost $20, and are available in three fabric colors: red, black, and charcoal gray. 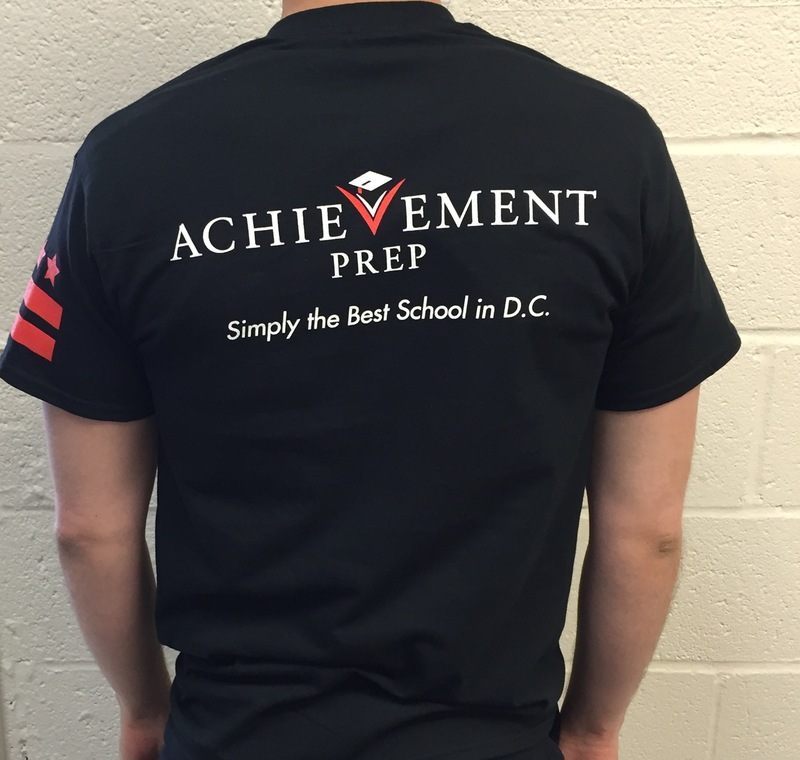 The design (front: SE DC; back: our logo and “Simply the Best School in D.C.”) is printed in white, black, and red. 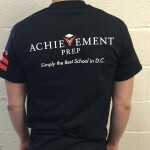 All orders will be available for free pick-up at our Wahler Place Middle School Campus (908 Wahler Pl. 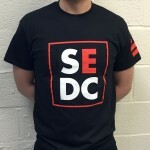 SE, Washington, DC 20032). 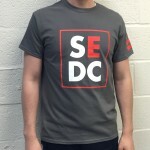 Inventory is going fast! 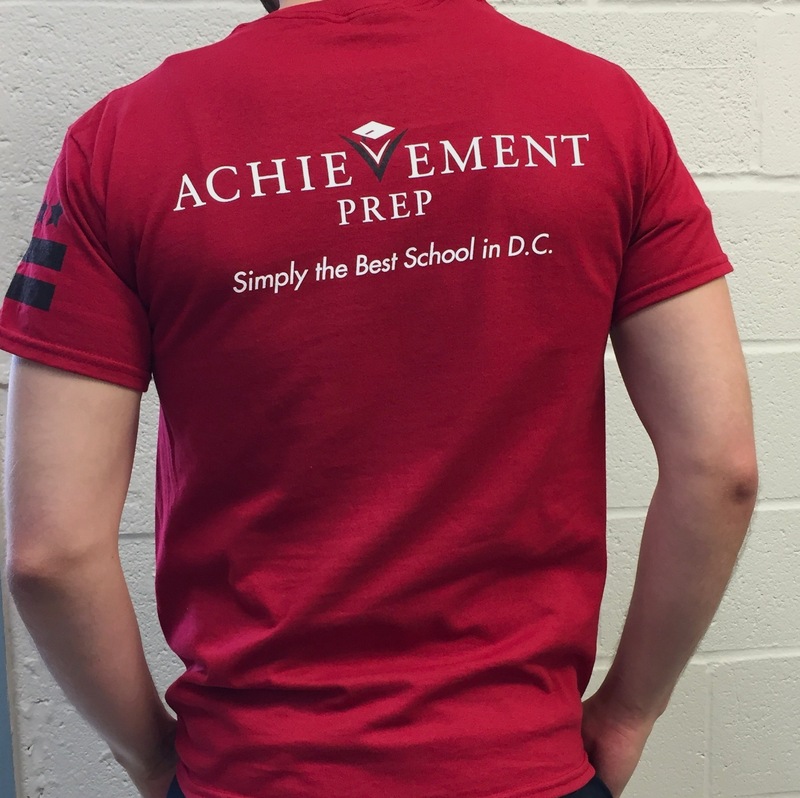 Don’t miss out on this opportunity to show some Southeast DC pride or to share your Achievement Prep spirit!